Built as a coaching inn in the 1650s, Blossoms welcomed travellers to the city, who could board a horse drawn coach right from the front door. The name 'Blossoms' is thought to reference a coach route that started at Blossoms Inn in Cheapside, London. 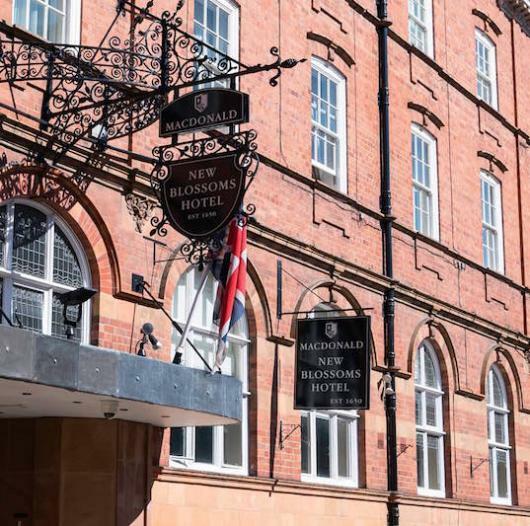 Today, the Macdonald New Blossoms Hotel is still welcoming visitors to Chester as a luxury hotel.